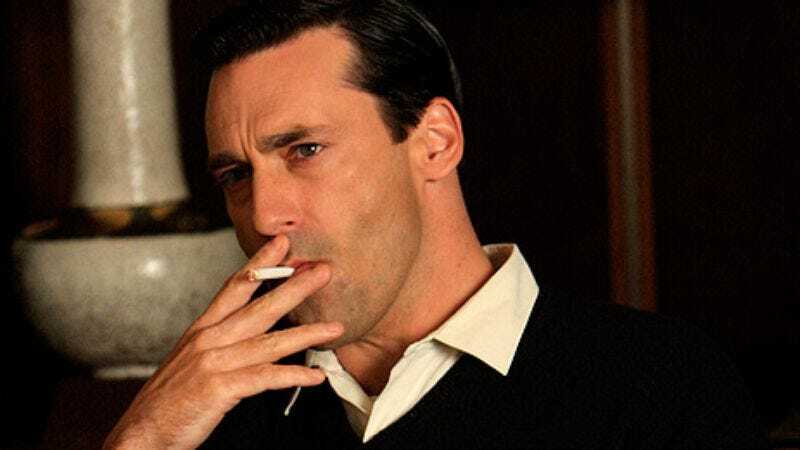 Hopefully offering a glimpse of our very near future, Jon Hamm will lend his commanding gravitas to the voice of a talking toilet, albeit solely in animated form for now. Bob's Burgers creator Loren Bouchard tells Entertainment Weekly that Hamm will appear in the upcoming season in "a kind of E.T. homage, but instead of an alien, it’s this high-end talking electronic toilet that falls off a truck and lands in the woods," where it's discovered and befriended by the Eugene Mirman-voiced Gene. Their friendship soon blossoms into " kind of a love story between a boy and a toilet," as it would for anyone who had their excretions tended to with the reassuring dignity and panache that Jon Hamm would bring. Pay attention, Japan.